Research shows that mindfulness may help us to stop comparing ourselves to other people. 4) Letting thoughts and emotions enter and leave awareness without reacting to them. 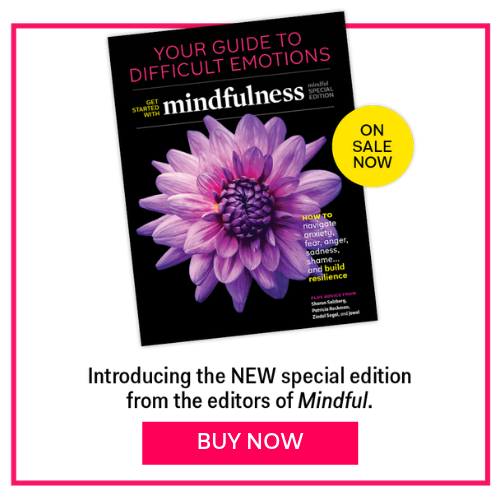 This article originally appeared on Greater Good, the online magazine of UC Berkeley’s Greater Good Science Center as part of their Mindful Mondays series, which provides ongoing coverage of the exploding field of mindfulness research. View the original article.